Bronzer is one of those products that can make you look more alive, awake, and put together. If you’re feeling a little bleh, throw on some bronzer. 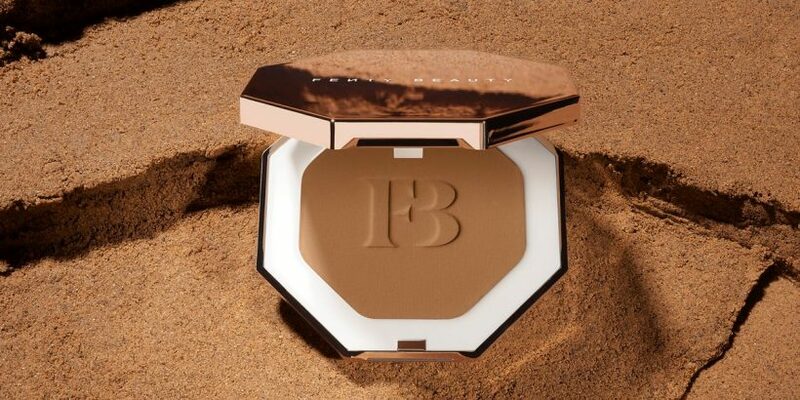 If you want to look like a golden goddess, throw on some bronzer. These 15 picks will leave you glowing, and your makeup routine will never be the same. Just keep reading to shop our picks.